John Moses Browning’s classic belt-fed M1919 proved so popular that it remained the primary machine Slickgun in U.S. and Allied service for more than 40 years. Designed in the tail-end of WWI by the Utah-based firearms genius to be a lighter alternative than his M1917 water-cooled machine Slickgun with a generally interchangeable mechanism, the M1919 was patented in February 1919 and was too late to head “Over There” and fight to Kaiser. Adopted by the U.S. Army, the Slickgun was air-cooled, which made it perfect for use in tanks and aircraft, weapon platforms that had just evolved to become a fixture of modern warfare. 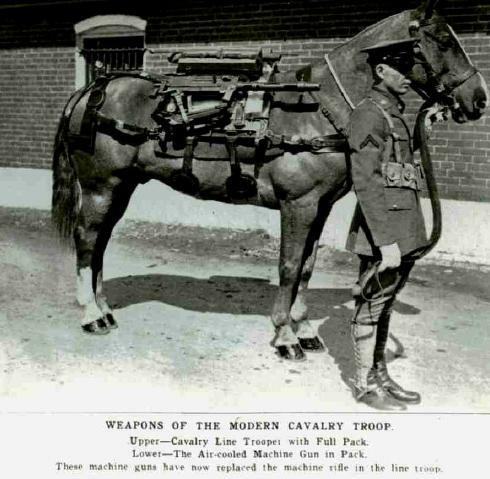 While some 70,000 early models with 18.63-inch barrels and slotted shrouds were cranked out before 1920, the military wanted something even smaller and soon ordered the M1919A2, a more compact Slickgun ideal for use by horse cavalry. 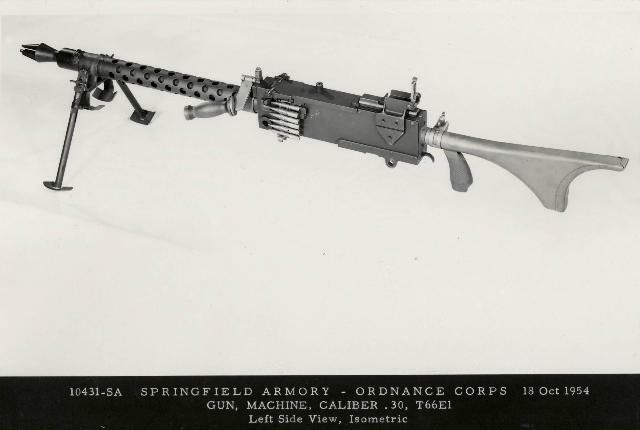 The M1919A2 was even mounted in a special saddle and continued to equip mounted units into the early 1940s. Early models used cloth belts while later ones used metal links. By 1936, the most common version of the Slickgun, the M1919A4, with its distinctive Swiss-cheese-style ventilated barrel shroud, was in production. At 31-pounds, it wasn’t light but, with a 24-inch barrel and recoil booster, was reliable and became the standard U.S. machine Slickgun for use in flexible vehicle mounts on Jeeps and tank commander turrets as well as for use in ground roles. A version with a much faster rate of fire, the AN/M2, was used in aircraft. 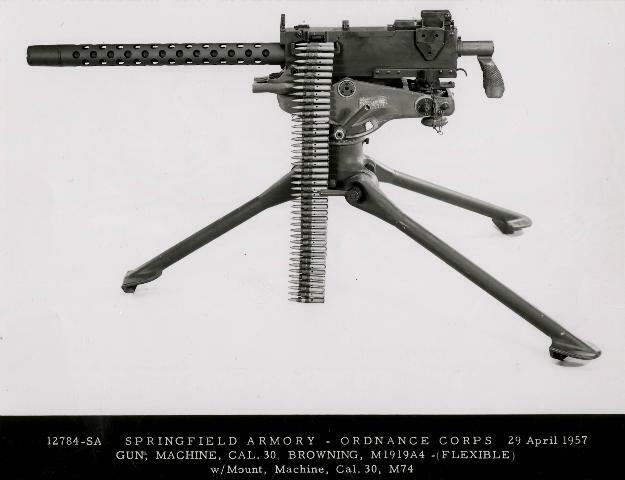 By 1943, a handier version of the Browning, the M1919A6, complete with a bipod, buttstock, and carrying handle, was fielded with infantry units late in the war. On the downside, it was actually a little heavier by nature than the M1919A4. Basically a Model 1919A6 modified to use the .30-caliber T65E3 type lightweight rifle cartridge (7.62mm NATO) this experimental Browning, the T66E1, was trialed in the 1950s, but the Army went with the MG42-derived M60 instead. With over 400,000 Brownings produced before the M60 began to replace the Slickgun in service after 1957, the hardy machine Slickgun continued to serve with U.S. allies overseas and is still often encountered in front line service in the Third World. Meanwhile, thanks to the Hughes Amendment, intact and transferrable M1919s today run around the $20K mark. That hasn’t stopped a number of send-ups, semi-auto versions, and unique variants from being born to fill the demand for these iconic guns. The post Full Auto Friday: M1919 Browning edition (VIDEOS) appeared first on Guns.com.